A compilation of ca. 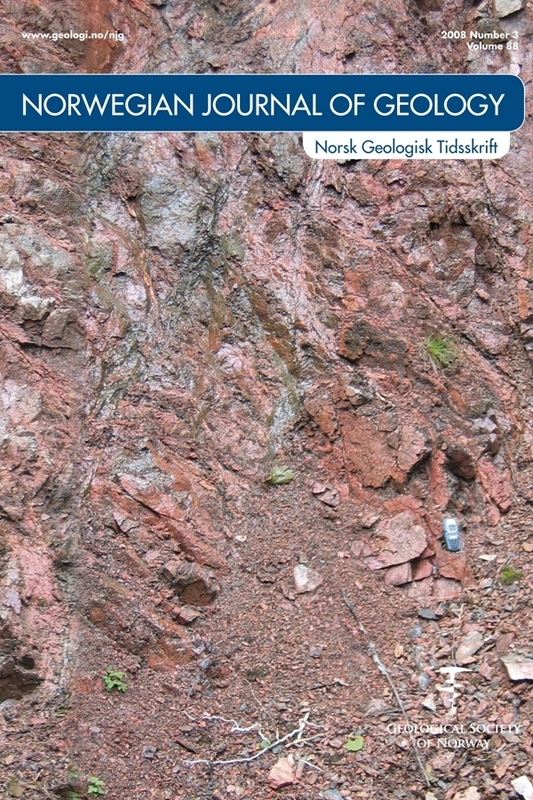 4000 new and old geochemical data is used to produce a hitherto unique map of radiogenic heat production in Norwegian bedrock. The data show that heat production generally varies more within than between different geological provinces, and is generally tied to variation in lithology, which is well known from other studies. Mafic rocks yield the lowest heat-production rates with an average of 0.74 ?W m-3, and granitic rocks yield the highest heat-production rates with an average of 2.95 ?W m-3. Granodioritic and metasedimentary rocks yield similar, intermediate heat-production rates with averages of 1.54 and 1.55 ?W m-3, respectively. The variation in heat production of the magmatic rocks is clearly attributable to processes related to the formation and evolution of their parent magmas, whereas the sedimentary rocks display variations that can be ascribed to sedimentary processes. Age and metamorphic grade does not appear to affect heat production significantly, whereas tectonic setting appears to have some effect in that extensional or within-plate rocks have higher heat production than lithologically similar rocks formed along plate margins.